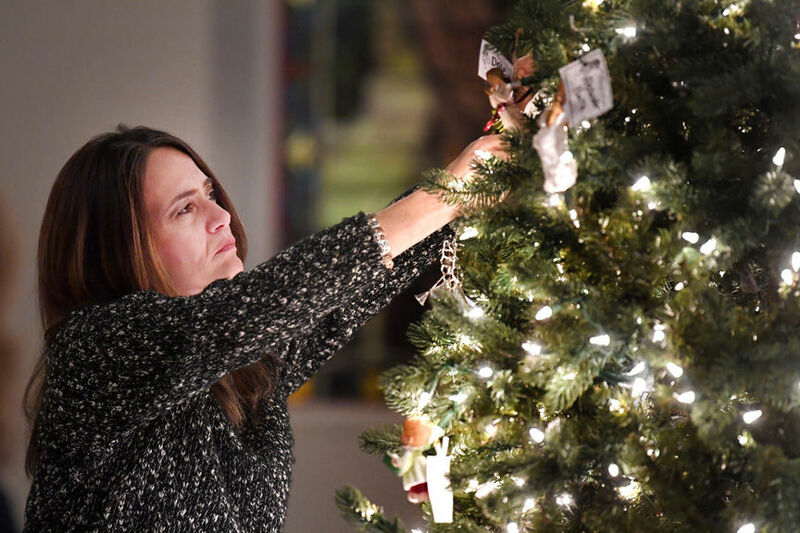 People Against Violent Crime is hosting the 16th Annual Tree Of Angels, Thursday at 6:30 pm at the Central Presbyterian Church in Paris. The ceremony is held for all crime victims, families and friends and all people against violent crime in our communities. The Guest Speaker this year will be Lamar County Sheriff, Scott Cass.